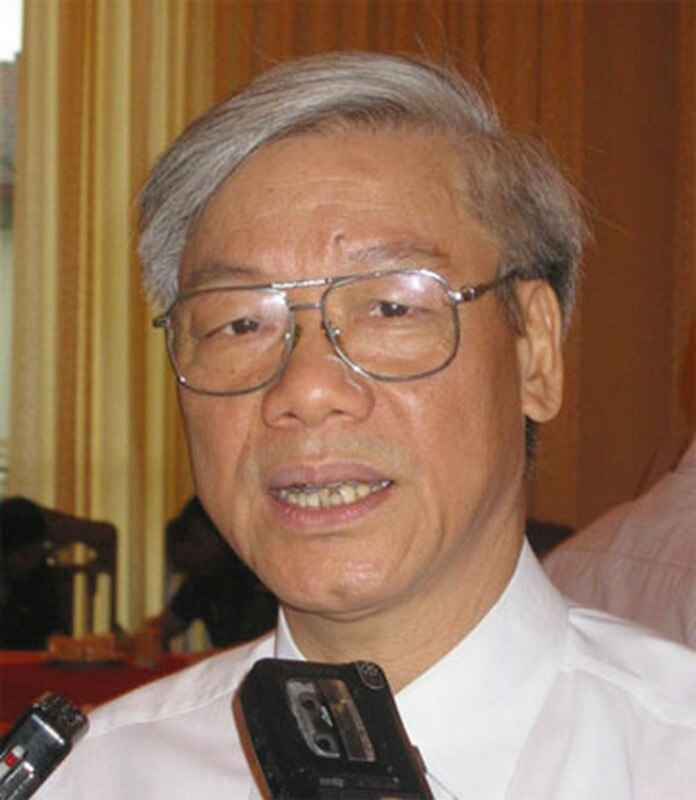 National Assembly Chairman Nguyen Phu Trong has called on Bulgaria to help boost Vietnam’s exports to other European markets with promises to give similar assistance to Bulgaria regarding Southeast Asia. The legislative leader made the call during a meeting with visiting Chairman of the Bulgrian NA Committee for External Affairs Solomon Passy in Hanoi on March 25. Chairman Trong said economic, trade and investment relations between the two countries remain modest and far from matching traditional political ties. “National Assemblies from the two countries should further boost bilateral and multilateral relations in a more practical and effective way,” emphasised the top legislator. In reply, Solomon pledged to open markets for both Vietnamese guest workers and businesses and talked of Bulgarian investors’ increasing interest in major projects in Vietnam. “Bulgaria and Viet Nam have a great potential of cooperation in various fields, ranging from agriculture to tourism and telecommunications,” said the senior Bulgarian parliamentarian. He also highlighted a target to double annual bilateral trade revenues to US$100 million soon. Earlier, the Bulgarian delegation held talks with a delegation of the NA Committee for External Affairs of the host country led by Chairman Nguyen Van Son. The two sides discussed concrete measures to increase exchange programmes and boost bilateral cooperation such as exchanges of visits and information as well as close coordination on international forums.